This gorgeous open rose is available to purchase individually by the stem. 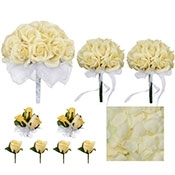 It is the exact same rose that is used in our Yellow Silk Rose Collection. 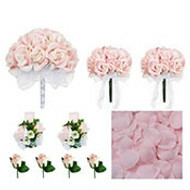 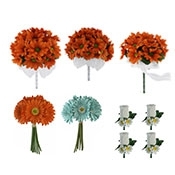 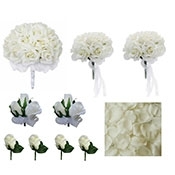 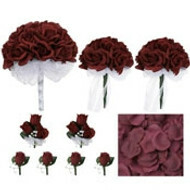 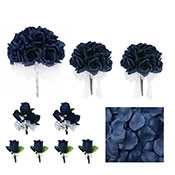 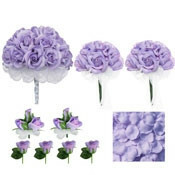 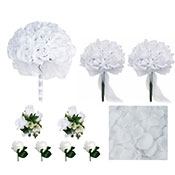 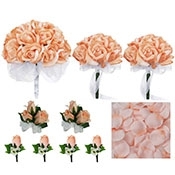 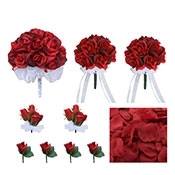 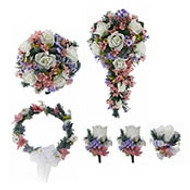 Great for decorating at the church or reception. 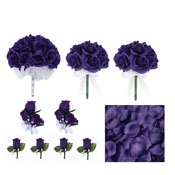 I ordered these as a sample to see if they would match our theme. Beautiful color and soft texture. Wonderful purchase; will be buying more to use for our event!